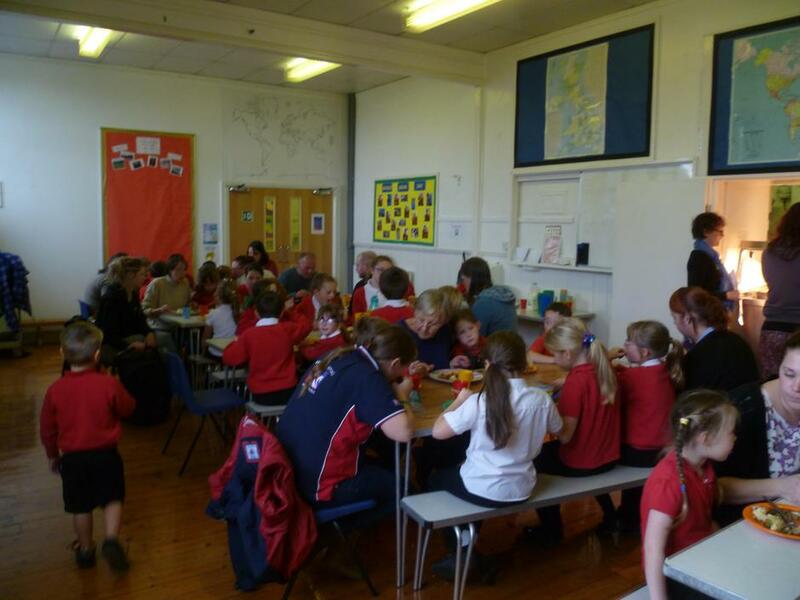 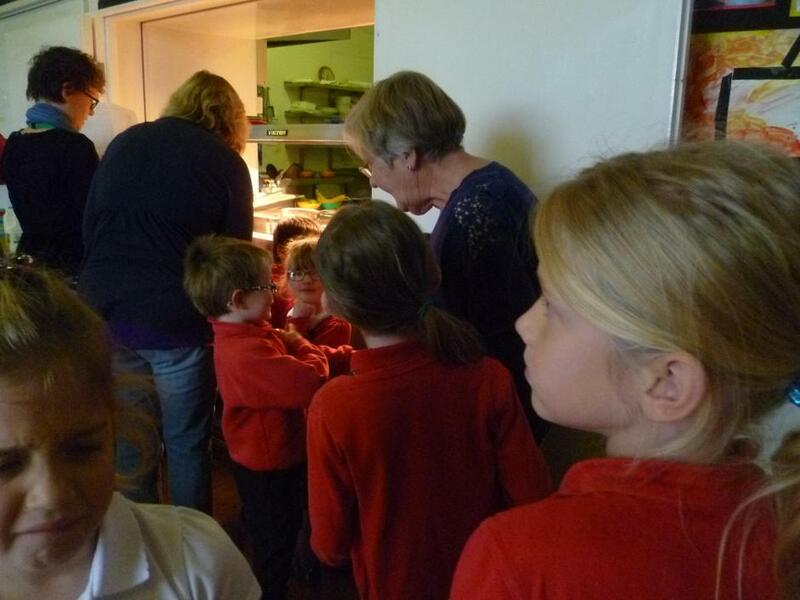 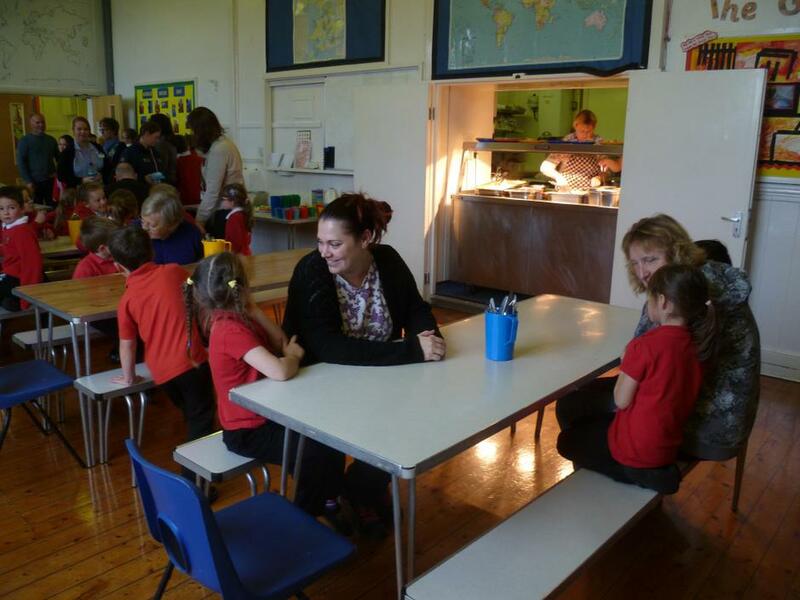 On Monday 5th November the children welcomed parents and family members to the first social lunch of the year. 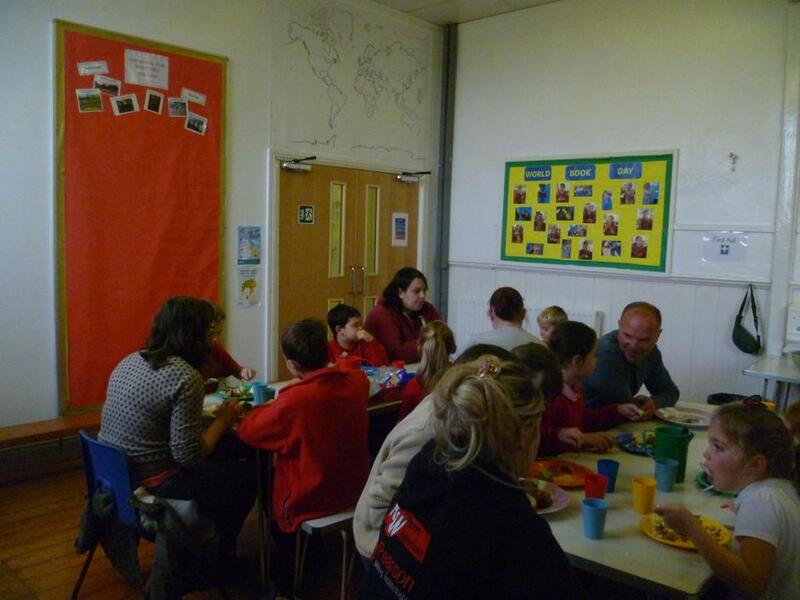 Everyone was treated to a lovely 2 course meal in the dining hall. 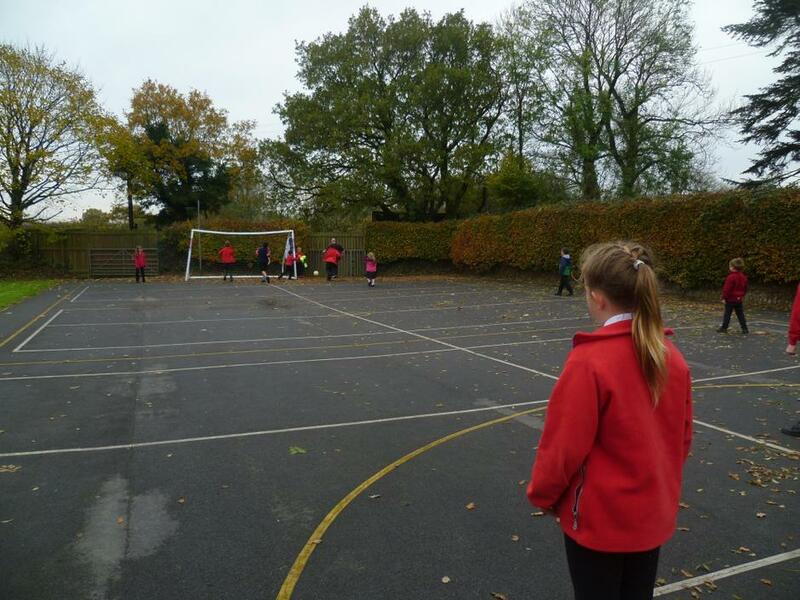 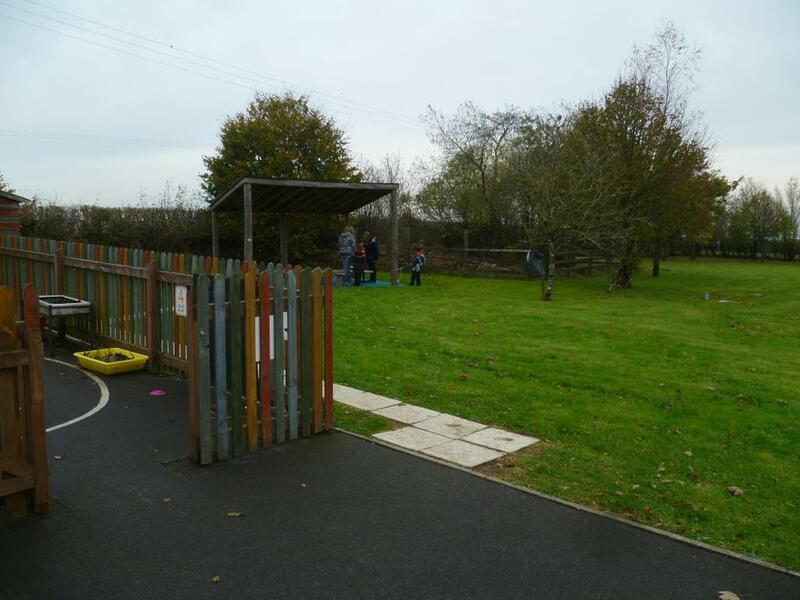 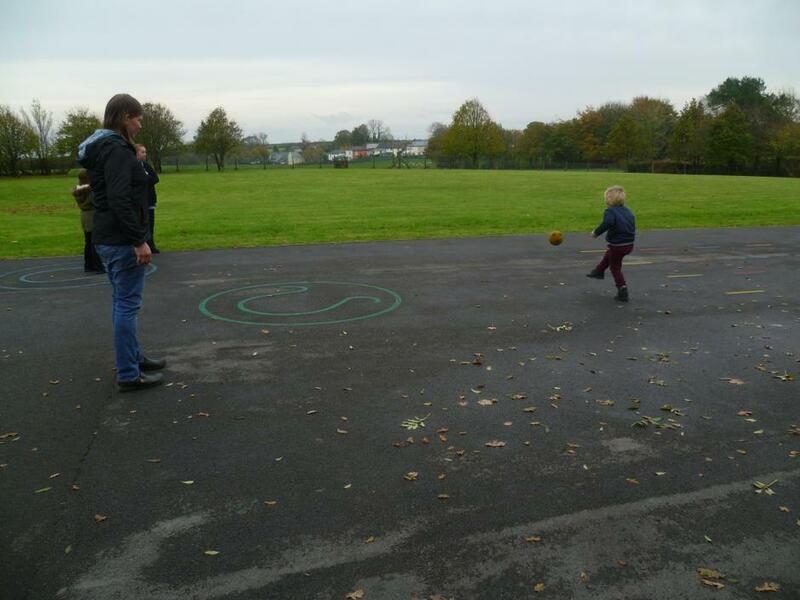 Afterwards the children’s guests could either join them in the playground to play games or have a look in their classrooms at their work.